For this challenge I created this adorable Birthday card. 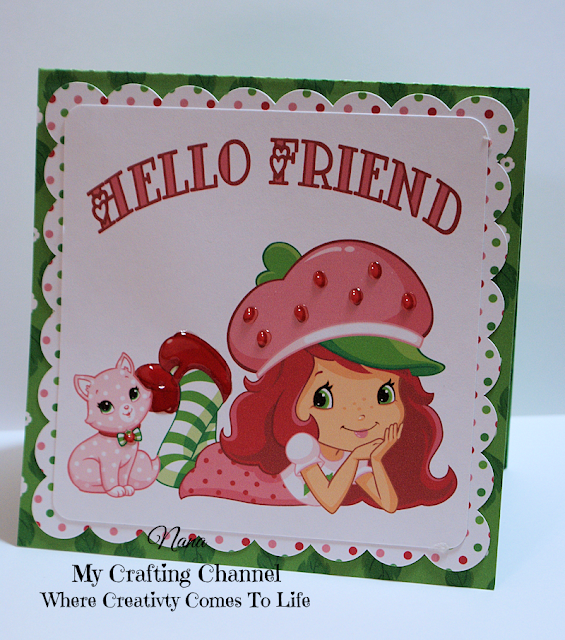 Also this cute Hello Friend card. We would love to have you come play with us. Those are both soooo CUTE!! What a adorable cards!!! Love them both!!! Have a great day. Absolutely adorable! 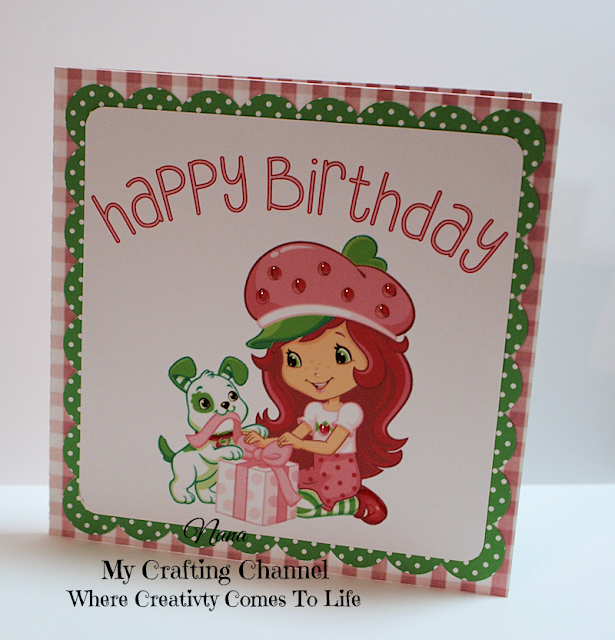 Your cards bring back so many wonderful memories of Strawberry Shortcake! 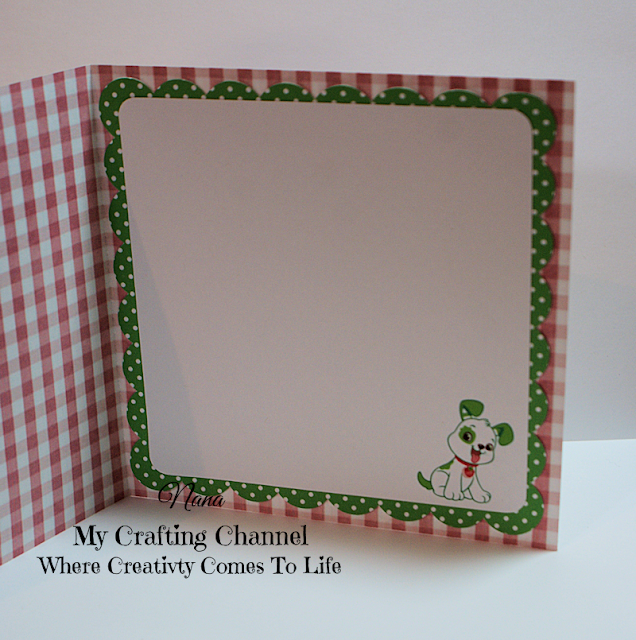 The image is so sweet and I love that you have them on the inside of the card as well! Absolutely darling! I love them both! Strawberry shortcake is just the cutest!